The Central American caravan that left Honduras on January 14, now some 2000 strong, continues its march–by bus and on foot–through southern Mexico. The Mexican government appears resigned to their presence, offering them temporary asylum as long as they are “orderly.” Among the throng, reporters have talked with various would-be returnees, who have already been deported from the U.S. and are trying again. 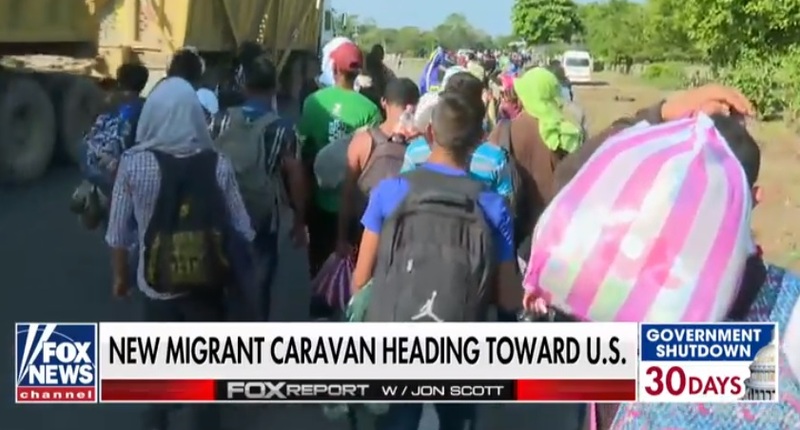 Meanwhile, another new caravan, numbering 1000, is reported to have left Honduras yesterday.